Located in Malverne, NY, we've been serving the communities of Malverne, Lynbrook, West Hempstead, Lakeview, and Franklin Square since 1964. We firmly believe that being a local Malverne pharmacy means providing healthcare services to our patients that are customized to meet their needs. At our pharmacy, you're treated like family. We pride ourselves in our friendly and professional service. Whether you speak to a pharmacist, technician, or assistant, we pride ourselves on providing you with the most accurate and helpful information regarding your prescription medications and wellness as a whole. Visit or call our team and see the difference. 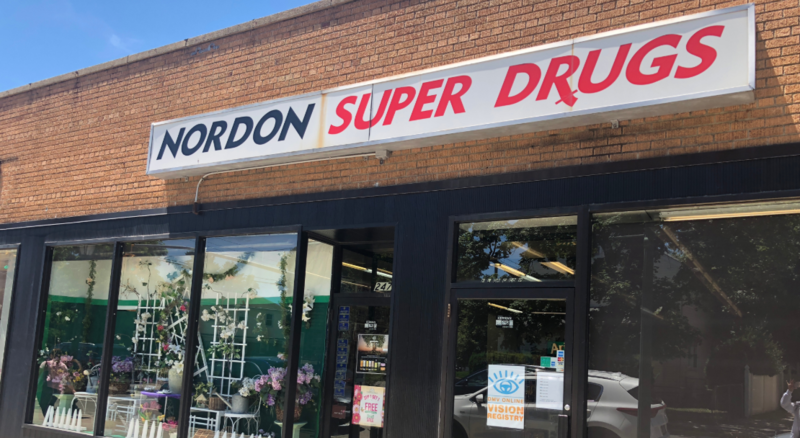 Search and download PocketRx put in our pharmacy's zip code and select "Nordon Drugs"
Monday - Friday: 9a.m.-9p.m. · Saturday: 9a.m.-6p.m. · Sunday: 10a.m.-4p.m.